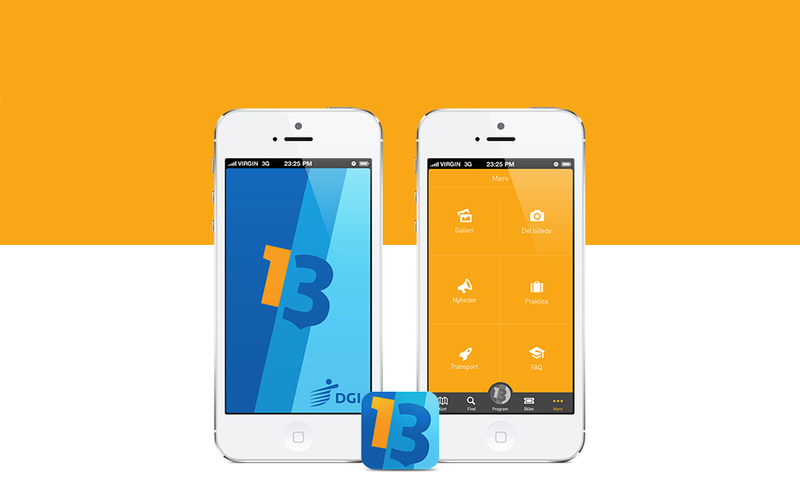 DGI needed a smartphone app. 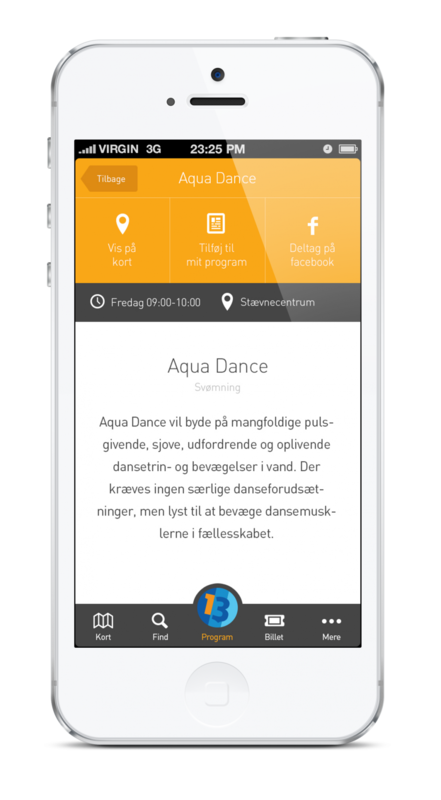 to their yearly mainevent with over 25.000 participants. 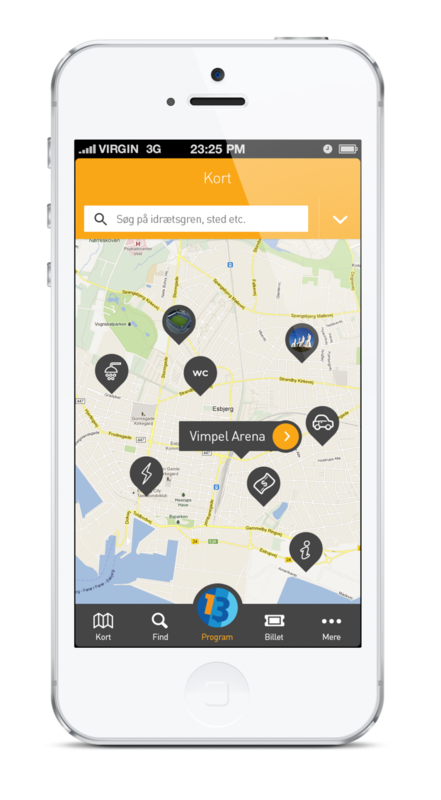 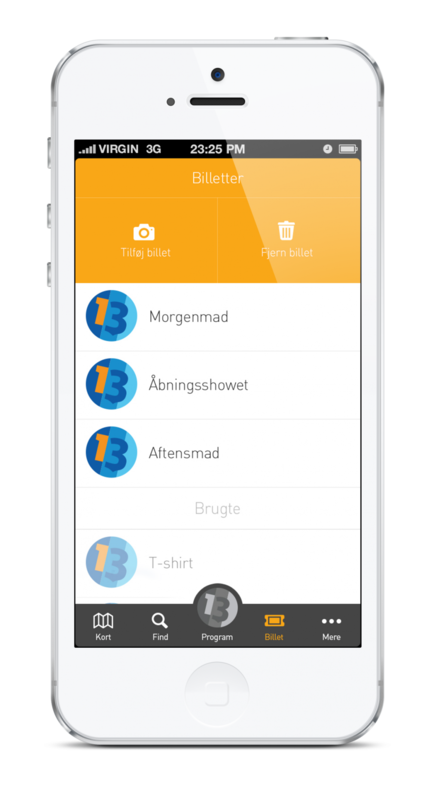 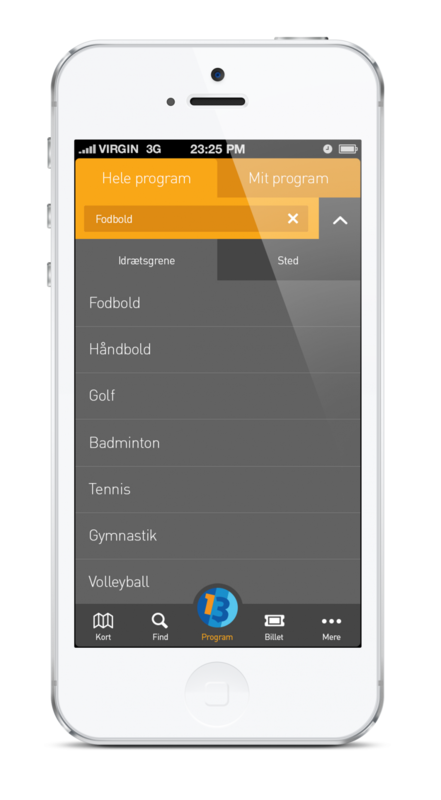 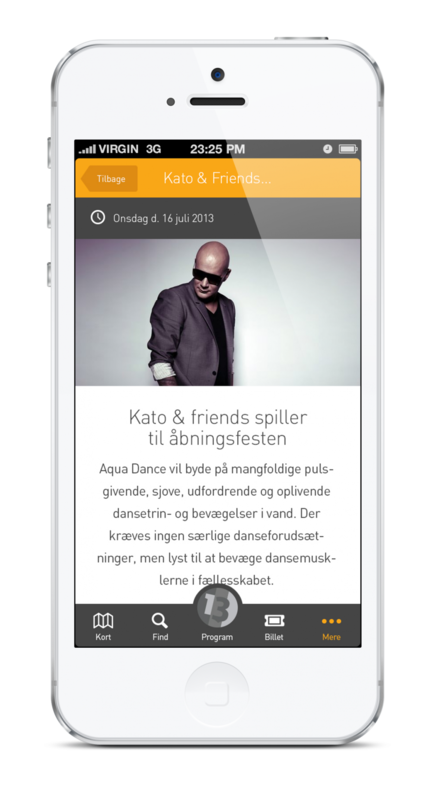 The app included the program, map, tickets, news, image gallery and much more.